Many people are interested in having a deck that is built or made with composite materials. What exactly is composite decking? Upon entering a home improvement boutique or store, there are planks that can be seen and they often resemble as a wood with the featured label as the planks are considered as a composite. As they are made to imitate the feel and look of the real wood, the materials used in composite decking are made from synthetics. Composite decking on railing systems and boards practically eliminates the need for annual maintenance. This is due to the reason that they only contain little or even no single natural products. The requirements needed for the maintenance of Trex Decking may is easy simply hose the deck off and sweep away debris. The composite materials do not warp, crack, split and bulge even after exposure with the elements. Special tools are not longer needed in the installment of Trex Decking. 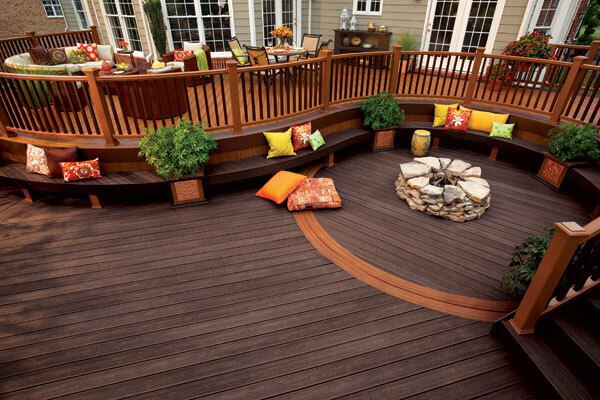 Trex Deckingactually comes in a wide array of colors. (see right) Other companies are able to modify the boards that match well with the home’s exterior. The composite boards and their color often last longer as compared to the traditional paint or wood stain. Trex Decking a composite decking material uses recycled materials making it. environmentally friendly. 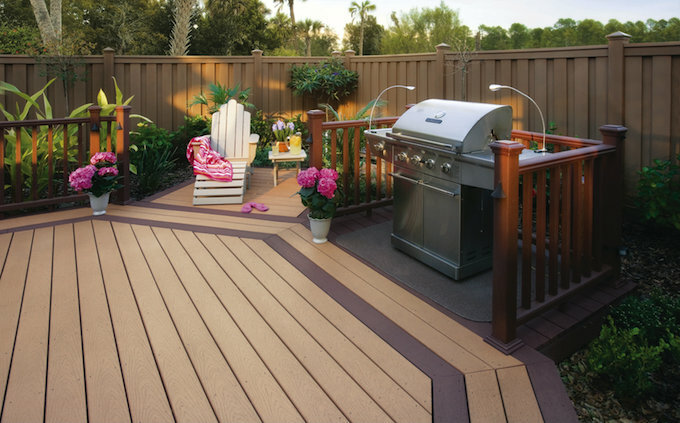 Composite decking is strong because of combined organic and synthetic materials; its longevity makes it more beneficial. Apart from it, composite decking requires low maintenance and withstands weather conditions even without any treatment or protection. There is no need to worry about wood-eating bugs and termites that gnat away the attractive patio deck. Even splinters are not considered as a big problem. When it comes to your deck you do not need to just stop there. 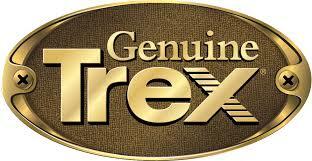 Trex has a wide range of products and accessories. Railings, Fencing, Outdoor Furniture, and outdoor kitchens. We have all the products to finish your outdoor living space and all with the advantages and strengths of Trex Decking. Call us today to get your Trex Decking outdoor living consultation.